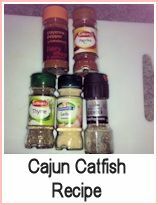 This cat fish recipe is a delightful combination of cat fish, bacon and vegetables - it makes a complete meal in a pot. If you're camping - you could make this your 'catch of the day' meal if you don't feel like barbecueing. It's a one pot cooking ring recipe which you could do in two stages - use the trimmings to make your stock and then whilst that's cooking, you can prepare your vegetables. OR you could just use water with or without a stock cube - it's your choice. You could serve this with some crusty bread to mop up the sauce or add some chopped carrots, green beans or similar to the pot to cook at the same time. Heat the oil in a large pot and fry the bacon until crisp - remove and reserve. Put the onions and garlic into the pan and fry until softened. Add the thyme, tomatoes, fish stock and wine and simmer for about 10 minutes. Add the potatoes and simmer for 15 minutes or so until they are nearly tender. At this point, it is optional, but you could pop in some chopped vegetables, sweetcorn and/ or peas. Add the cat fish and bacon and cook for a further five minutes until the fish is cooked through. 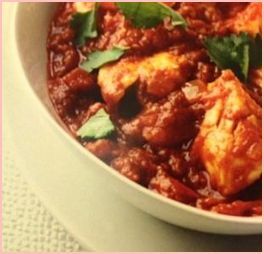 A delicious recipe for cat fish which you can adapt for any other firm white fleshed fish available. 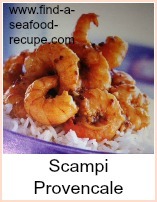 This such a versatile recipe - you can make it with any type of fish you like. 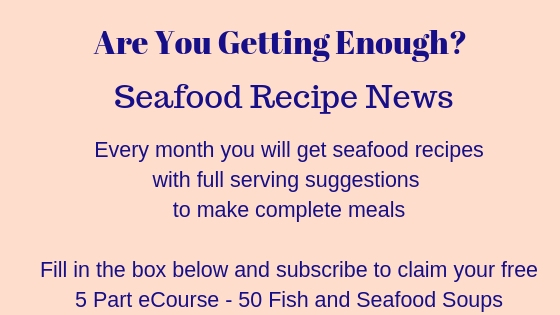 Try cod, haddock, coley or basa cut into generous sized chunks. 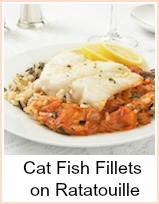 Think about a combination or add some smoked fish for a change. Chuck a few shrimp in for the last couple of minutes to heat through. Mop up those delicious juices with some crusty bread for a really easy meal. Very simple and tasty one pot cat fish stew. Use any fish you prefer, fresh or frozen.